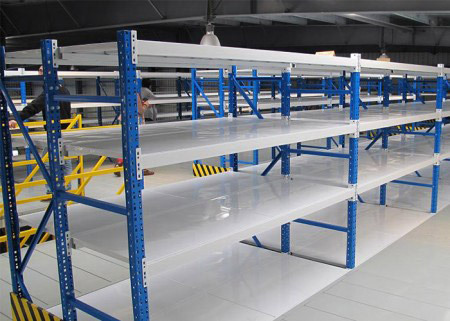 Medium Duty Longspan Shelving is the perfect solution no matter what you need to store from small components to heavy cartons. 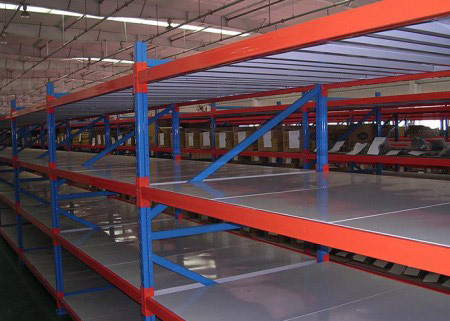 Medium Duty Longspan Shelving is the perfect solution no matter what you need to store from small components to heavy cartons. 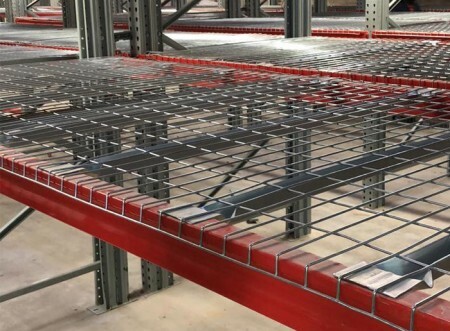 Our longspan system is easy to assemble and uses a modular design with bolt-free lock-in system which requires no special tools, giving you maximum storage in minutes whatever your available space. 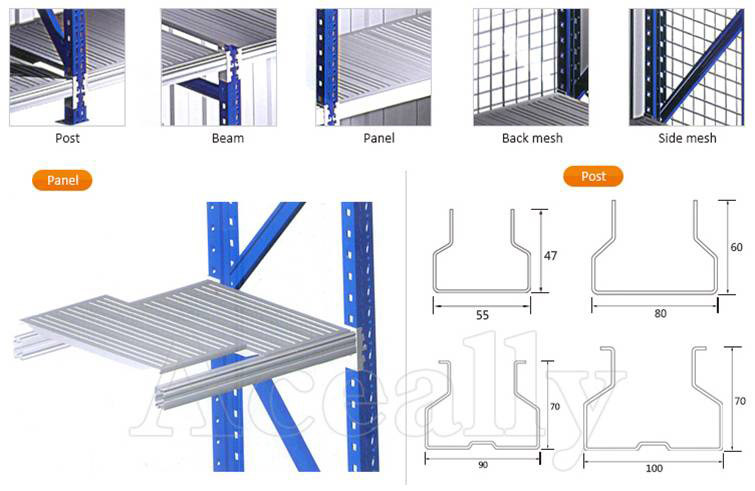 It is consisted of frames, beams and panel. 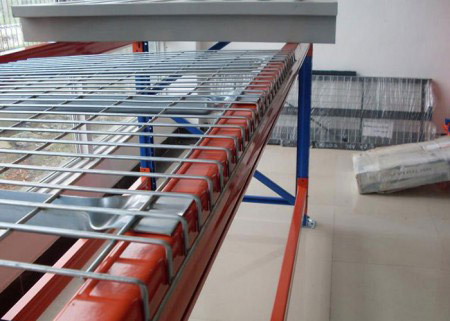 The Long span shelving can be decked with particle board, wire decking, Zinc steel panel, rolling metal decking to make them ideal for many different environments. 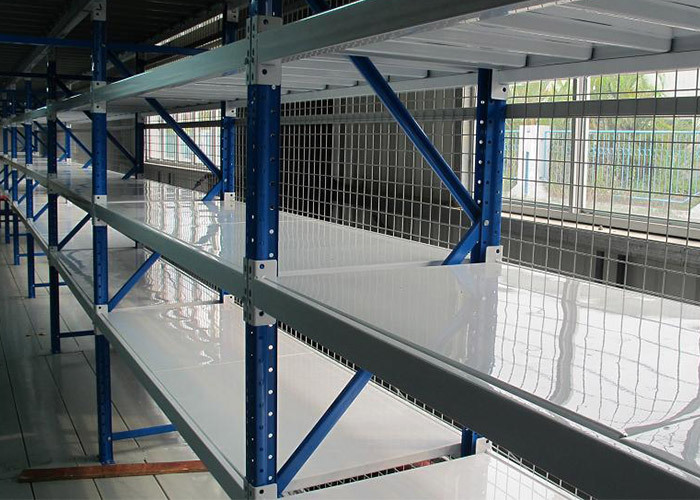 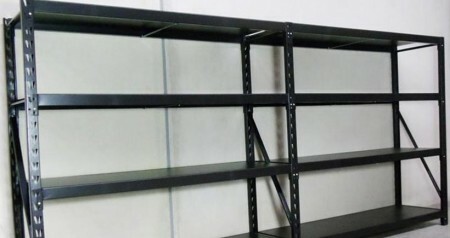 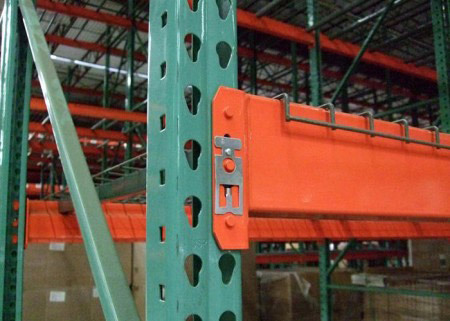 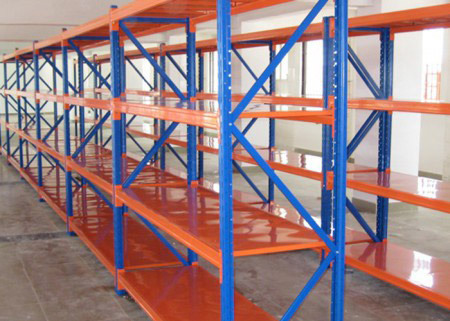 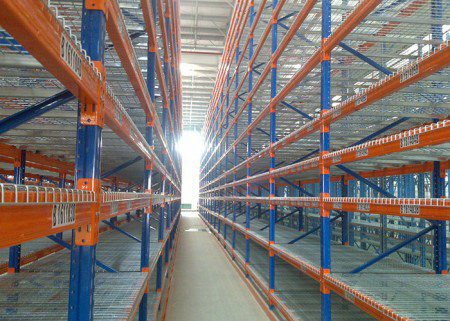 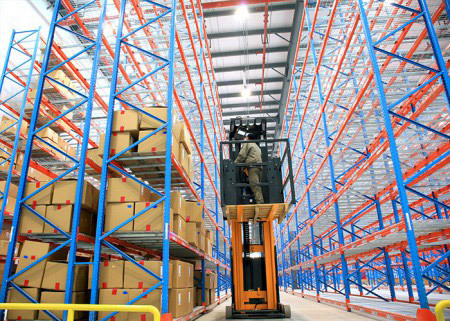 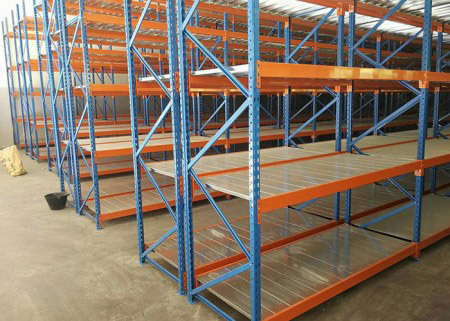 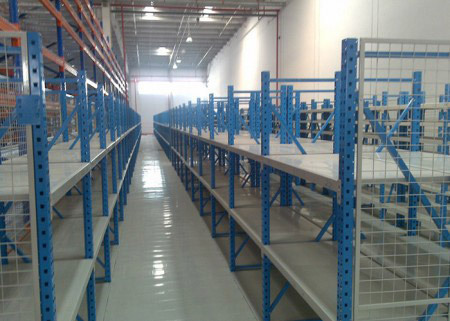 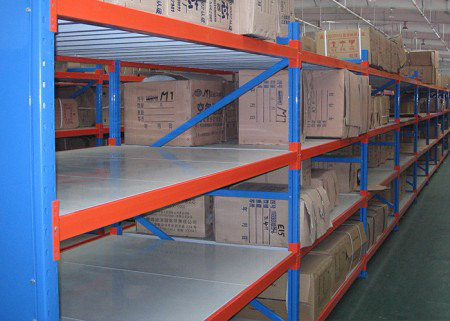 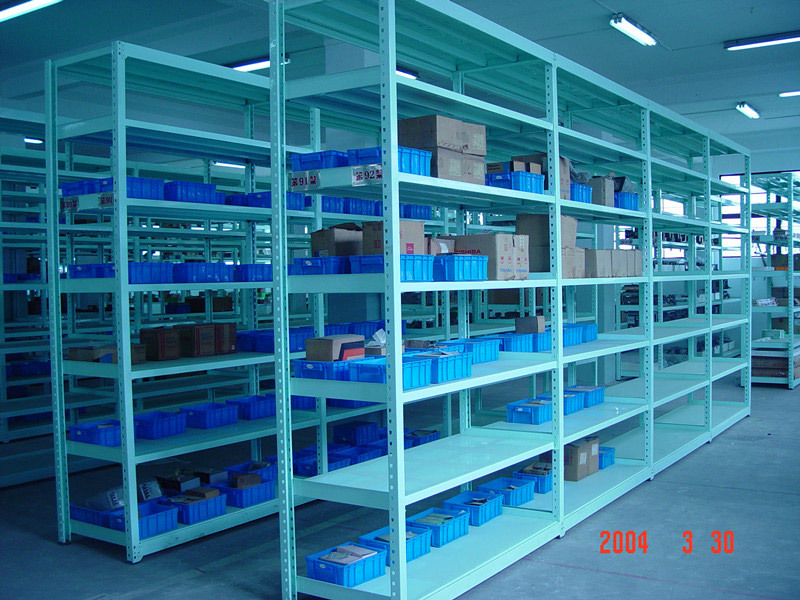 Long-span shelving are especially suitable for the hand loaded storage of bulky items. 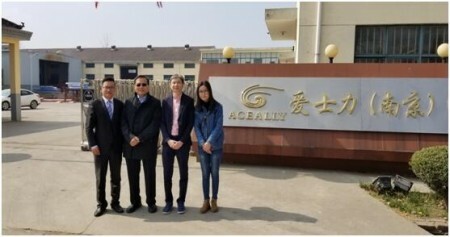 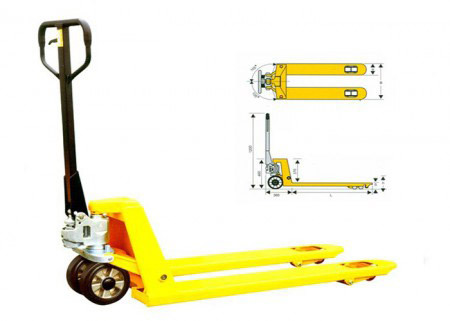 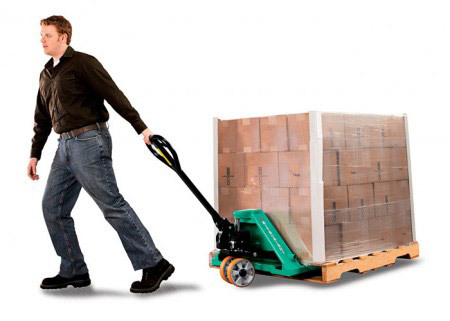 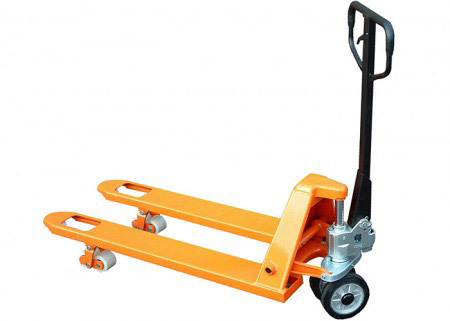 The loading capacity will be from 150kg to 500kg per level.